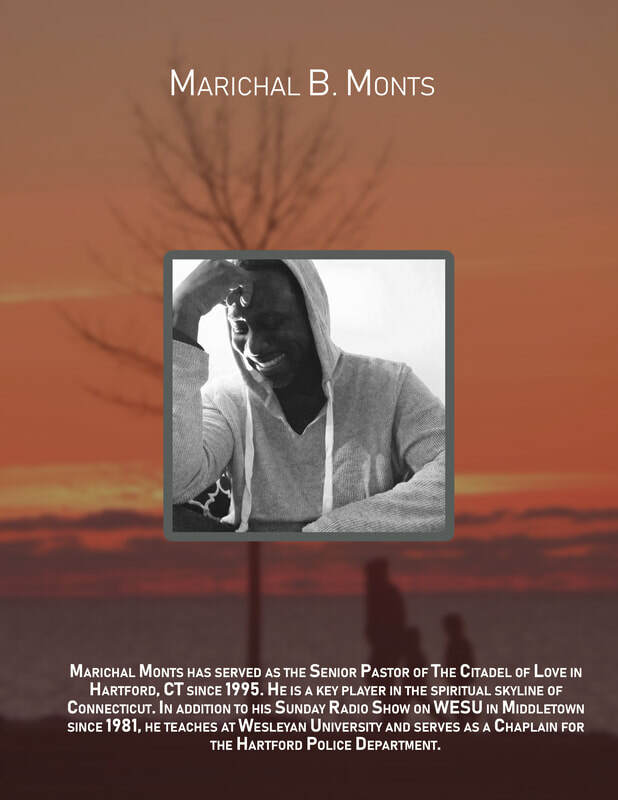 Overseer Marichal Monts is an incredibly unique individual who carries a deep message of faith, hope and love. As a native of Hartford, CT, and the oldest son of Margaret and the late James Monts, he attended the Renbrook School (West Hartford, CT), and the Groton School (Groton, MA) and graduated from Wesleyan University (Middletown, CT). With God's help and great encouragement from his mother and grandmother, he has successfully mastered the journey from the dangerous streets of the North End of Hartford to a committed life of service to God and humankind. Overseer Marichal Monts is often described as one who is consistent, dedicated, and focused with an uncanny ability to overcome virtually any adverse situation. As a student at Wesleyan, he began a radio broadcast on Sunday mornings, and now after over 28 years he has one of the most loyal listening audiences on WESU (estimated at over 1,000,000). It is noteworthy that Overseer Marichal Monts has also served as the conductor and music director of the Ebony Singers of the prestigious Wesleyan University for 25 years. 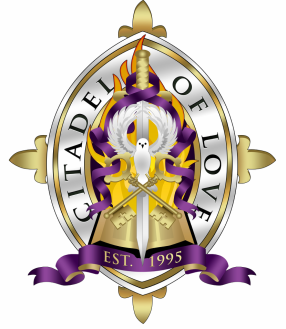 Overseer Marichal Monts’ emergence into full time ministry came full circle in 1995, when he yielded to the call of God to establish a fresh, innovative and progressive ministry, known as The Citadel of Love (www.TheCitadelofLove.org) in the city that would bring positive, life-long change in the lives of all who would be challenged to reach their full potential and destiny. His energetic, informed, and compassionate demeanor has enabled him to effectively communicate God's message of love, power, and deliverance to those in need. The precision with which he preaches and teaches God's Word has altered innumerable lives for the better and ultimately has resulted in a fellowship of extreme praisers and worshipers who are growing in the knowledge of God and pursuing His purpose for their lives. 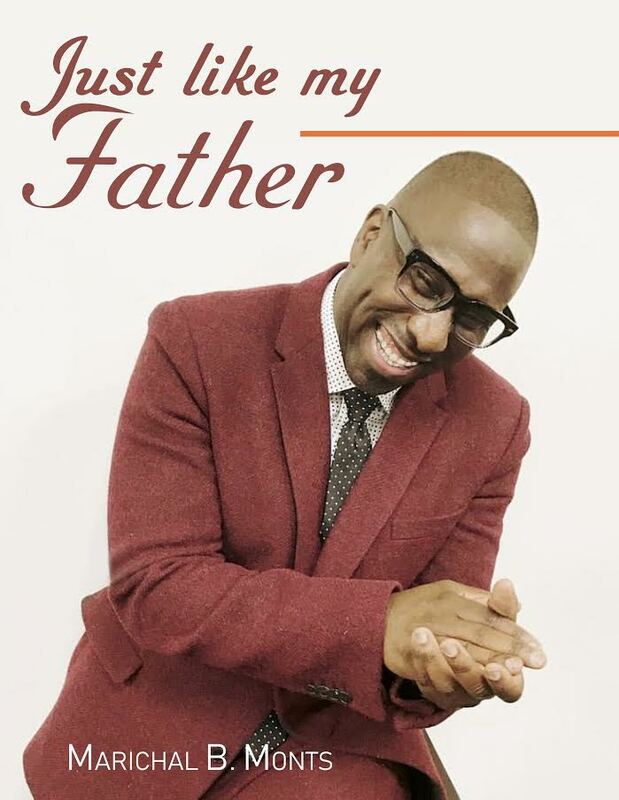 As the mouthpiece of God for this generation, Overseer Marichal Monts ministers truth that challenges people to embrace the fullness of God’s Holy Word and their God ordained destiny. Tune in to Overseer Monts on WESU Middletown, 88.1 FM on Sundays from 10am to 11:30am at www.wesufm.org. Join Overseer Monts and the Citadel of Love family this Sunday at 8:00 am, or 1:00 pm for an awesome time of preaching, prayer and praise!